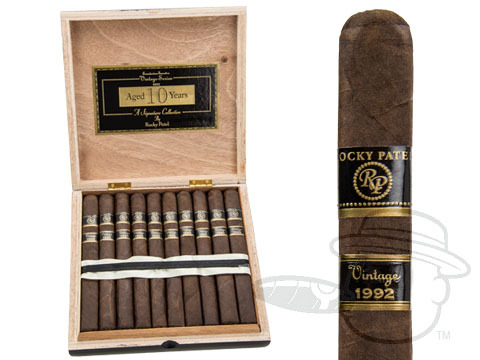 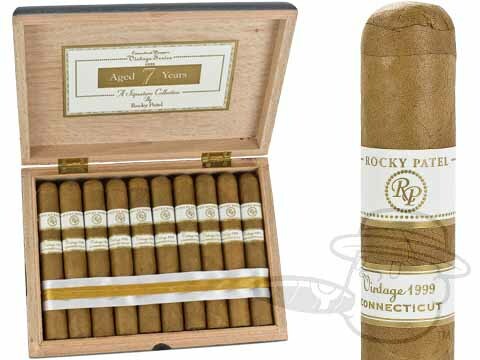 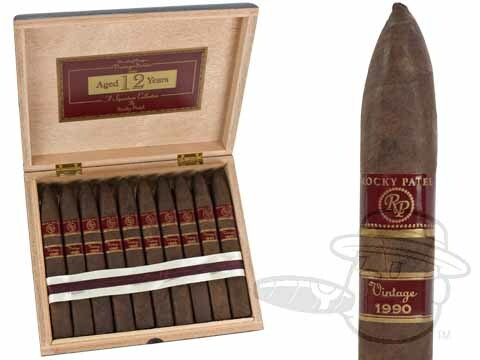 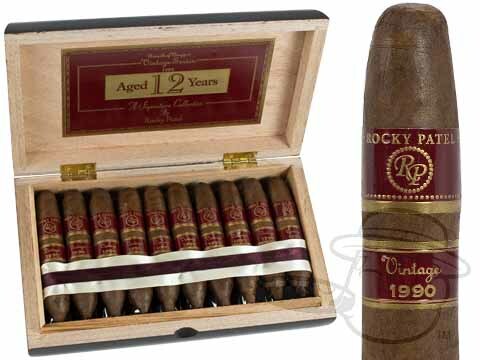 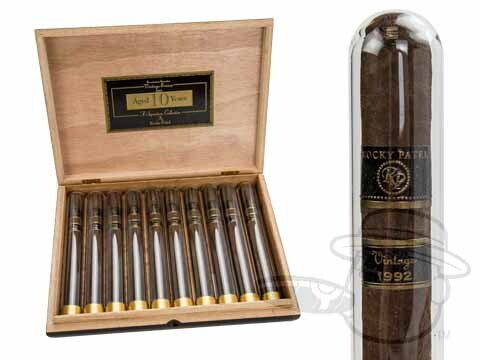 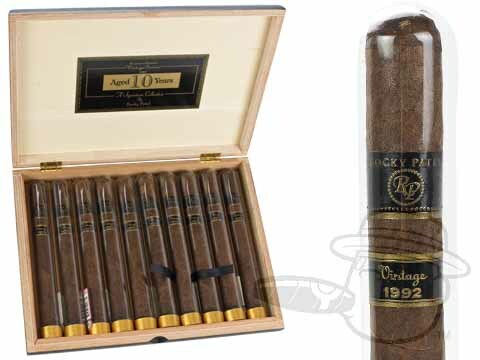 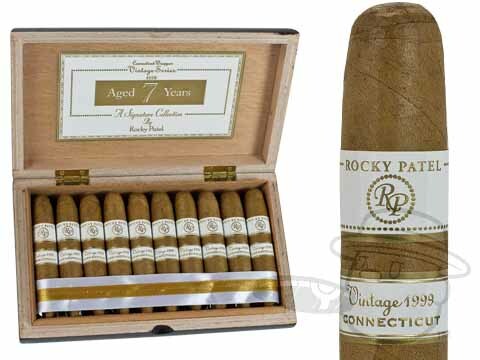 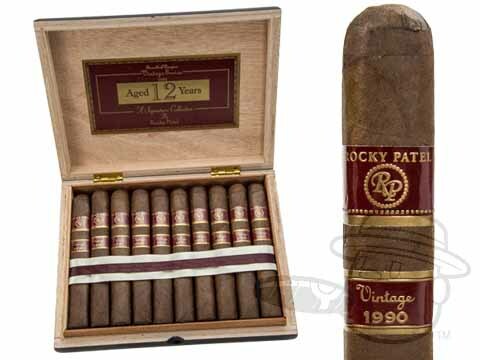 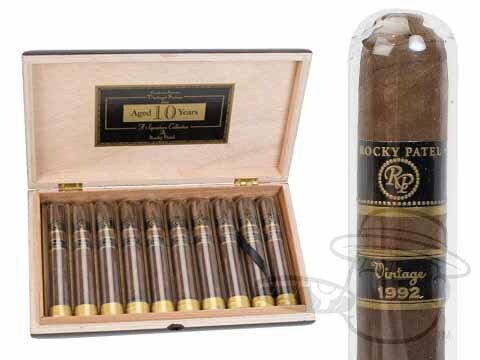 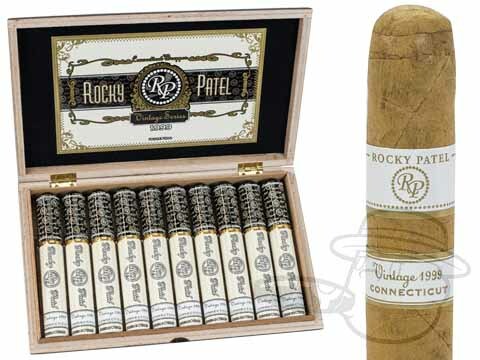 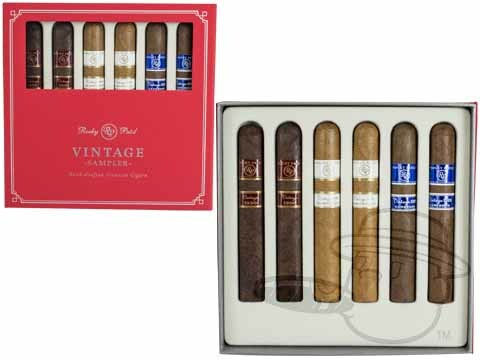 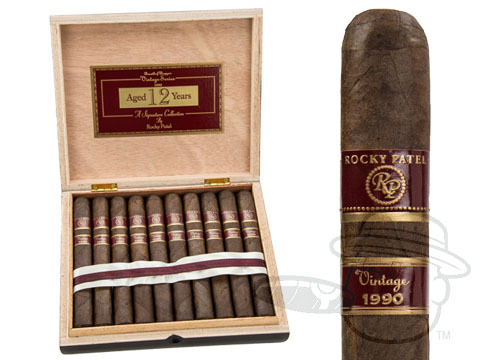 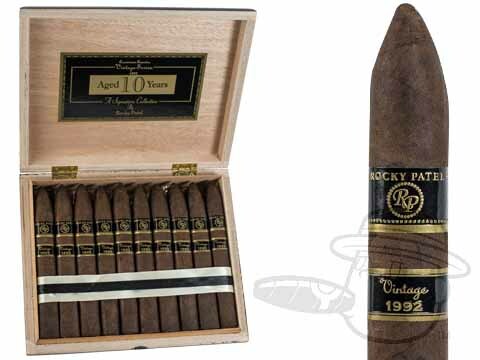 Treat yourself to the fine taste of Rocky Patel Vintage Series cigars. 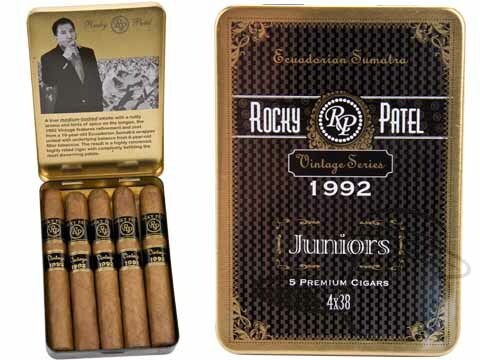 Modern cigar master Rocky Patel is well-known for making some of the smoothest and tastiest Honduran smokes around, and his vintage blends are among his very best. 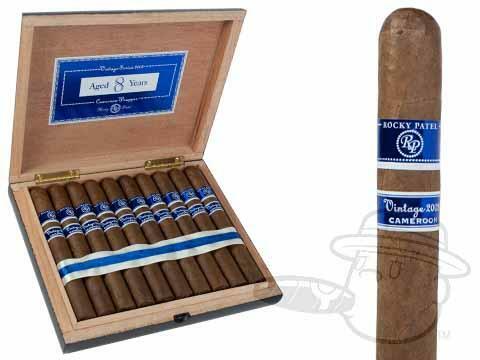 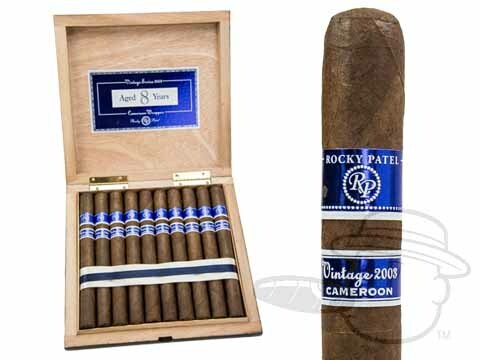 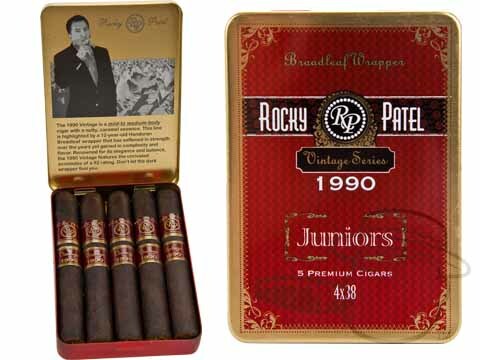 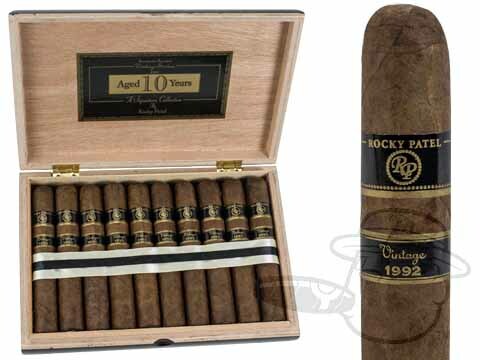 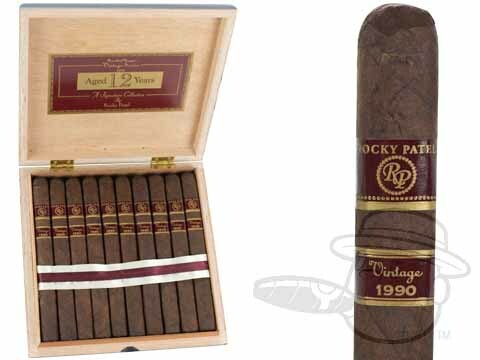 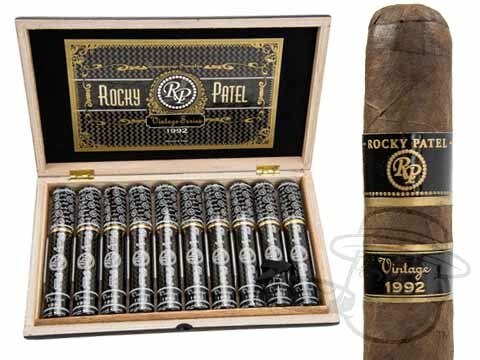 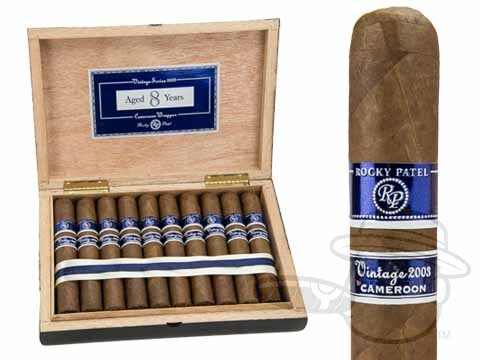 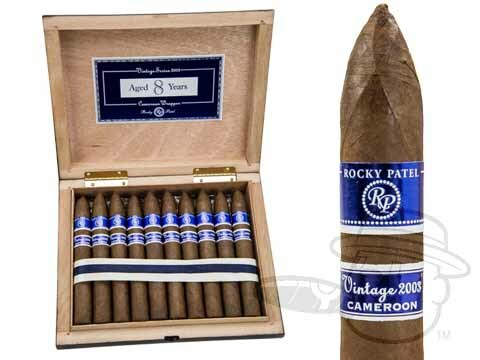 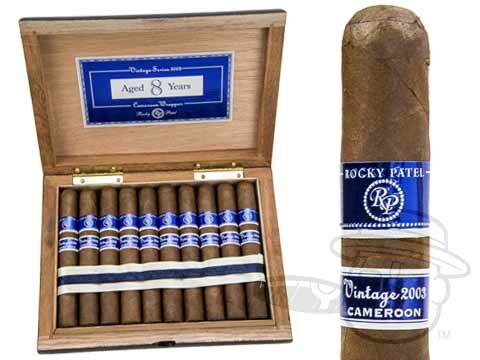 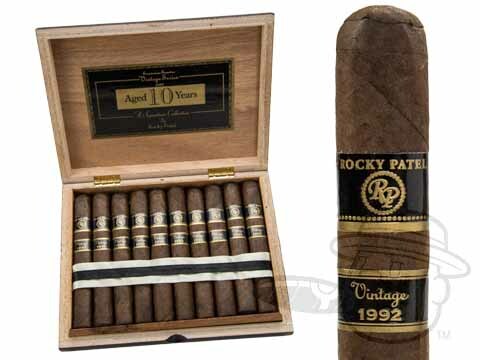 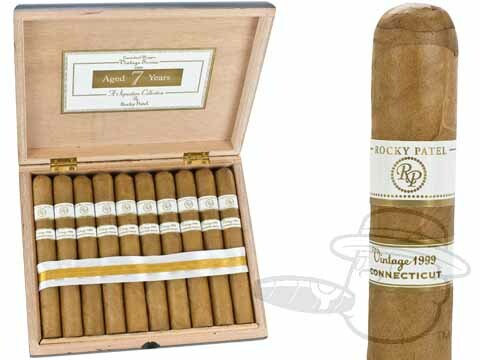 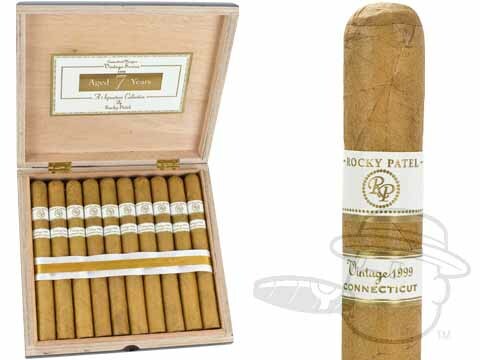 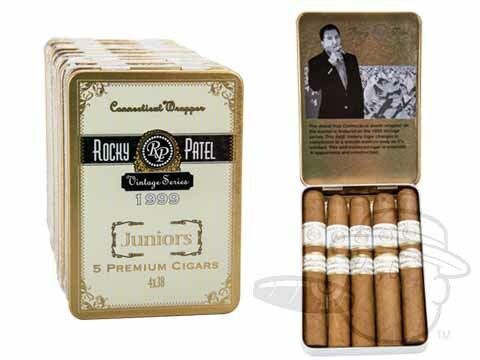 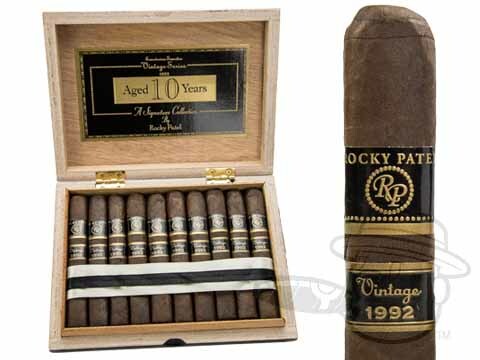 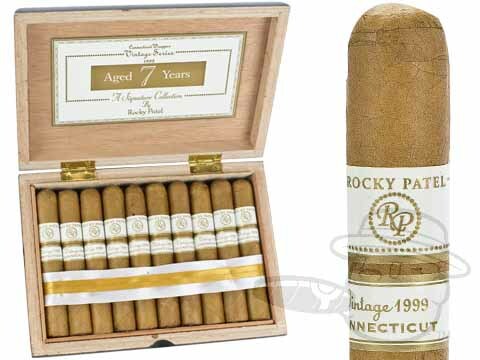 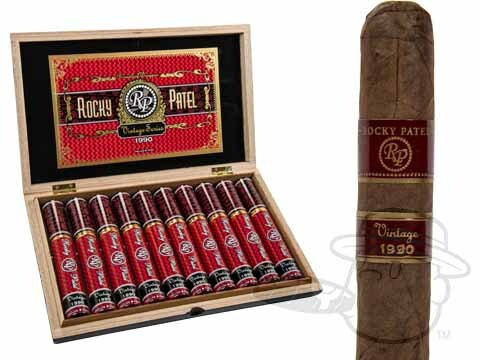 Featuring finely aged tobaccos and the usual solid craftsmanship you've come to expect from Rocky Patel, whether you light up the sweet and spicy Rocky 1990, the smooth and creamy 1999, the earthy and savory 1992, or the sweet and creamy 2003 Cameroon, you can expect an ultra-smooth and satisfying premium cigar experience.